SELLING FAST. LAST 4 X UNITS OF 2 BEDROOM AVAILABLE FOR SALE. No Maintenance Fee Payable for 24 months. No Installment Payable for 24 months. Collect Rent Income for Next 24 months. Opportunity To Resell, Transfer Ownership & Cash Out in the first 24 months. Ample Time To Plan For Financing. CONTACT US NOW TO VIEW ACTUAL UNITS! 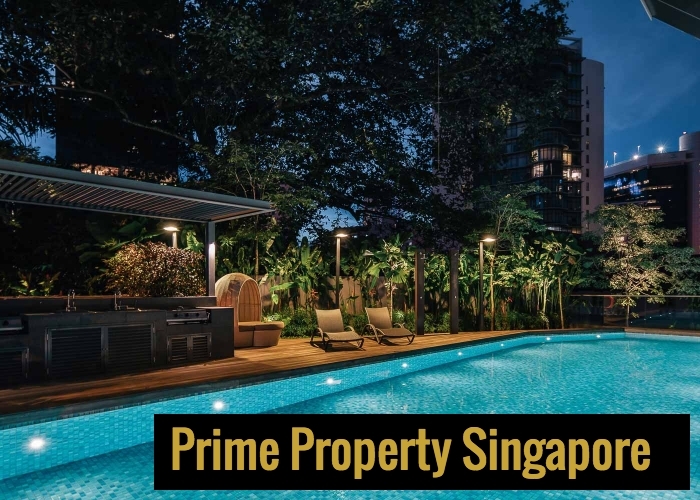 The Peak @ Cairnhill II is an exclusive FREEHOLD Residential Development that is located at 61 Cairnhill Circle, Core Central Region of the Island. It is next to The Peak @ Cairnhill I and also ONE-TWO-SIX Cairnhill Arts Centre. Proposed Erection of the 18-storey Block offers 60 units with an attic, a basement mechanised car park and communal facilities. CONTACT US TO VIEW ACTUAL UNIT NOW! 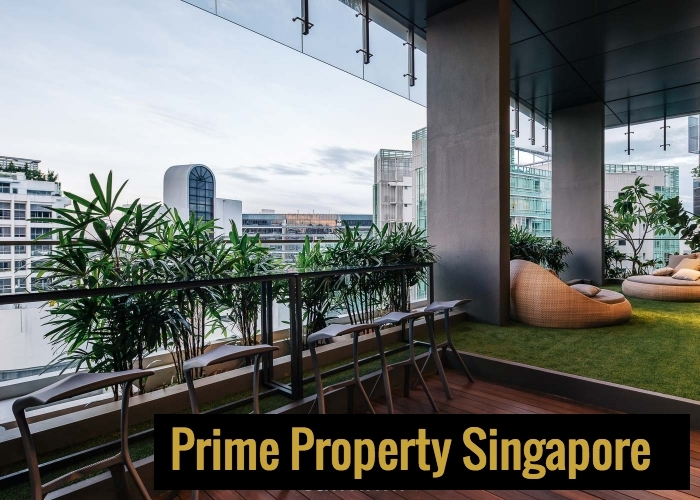 Leisure facilities at The Peak @ Cairnhill II can be enjoyed at the verdant Sky Terrace on the 14th storey. The rest will follow: Sun Deck, Pavilion, Centry Post, Jaccuzzi, Pool where its future residents can relax while enjoy the views being offered. 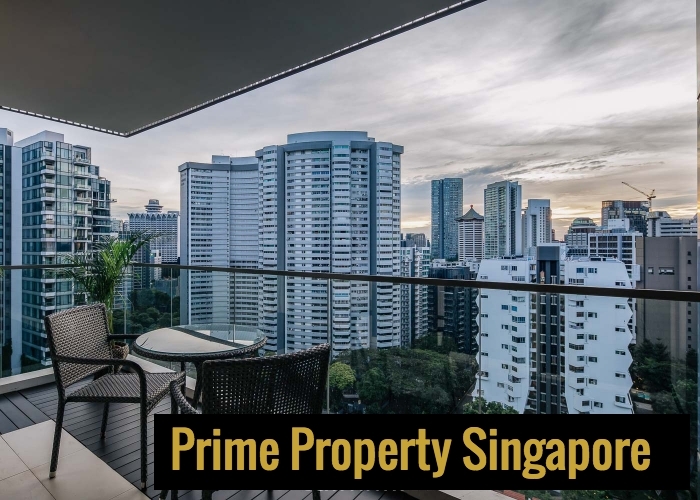 The Peak @ Cairnhill 2 is situated at 61 Cairnhill Circle in District 9, Singapore. 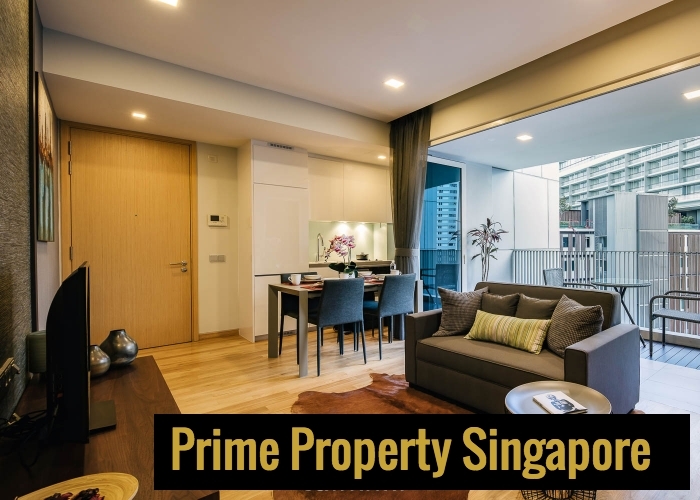 Just approximately 500 m away from Newton Train Station which runs the North South Line. 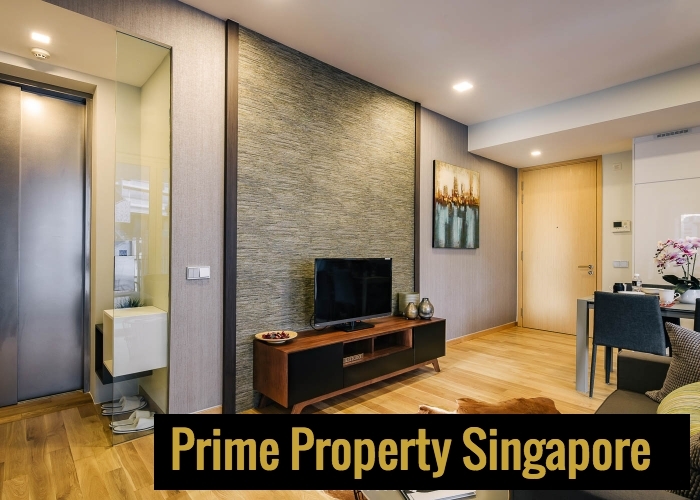 You also in the proximity of numerous exciting amenities like The American Club, Istana Park, Fort Canning Park, The Pines Club, Tekka Market, Newton Food Centre, Tang Plaza, many more. Reside here a vibrant cosmopotian living with Renown Orchard Shopping Belt at the doorstep. Enjoy a 12% + 3% discount from List Price. An Additional 3% VIP Preview Discount Within A Limited Period ONLY ! 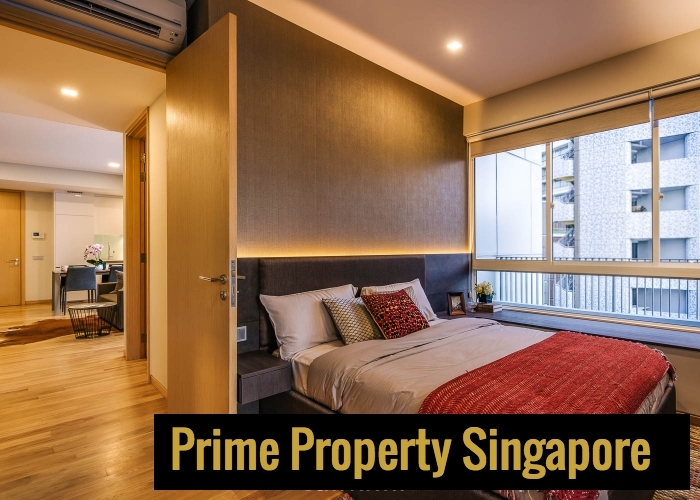 2 Bedroom (829 sqft) From S$2.2Xm - Last 3 Units - Hurry! UNITS SELLING FAST - ONLY LAST 4 UNITS X 2 BEDROOM AVAILABLE.